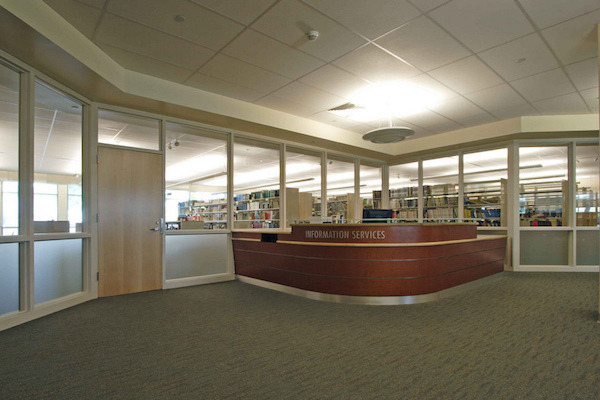 The University of Hawaiʻi John A. Burns School of Medicine, with the support of the National Library of Medicine and Tufts University, has created a dynamic multimedia knowledge management system to support faculty and students in teaching and learning. JBOWS, which stands for JABSOM Biomedical Organizational Web System, provides a portal to an integrated body of knowledge and ways to personally organize the vast array of health information through its online curricular materials and related applications. JBOWS is an instructional tool available for all JABSOM faculty to use with their coursework. It is a secured website, therefore anyone who wishes to use JBOWS for their coursework must have a user name and password to enter. Course instructors can create a course on JBOWS by contacting the administrator at	jbows@hawaii.edu. All medical students are granted access by logging in with their UH user name and password. 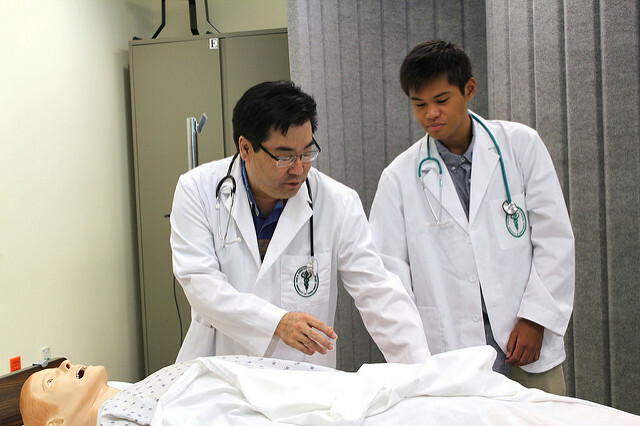 SimTiki is the educational simulation center at the University of Hawaiʻi John A Burns School of Medicine Telehealth Research Institute. The center is a community resource facilitating integration and development of simulation techniques into new and existing healthcare education initiatives. SimTiki focus areas include 3-D screen based,high fidelity manikin, virtual reality, and haptics enhanced simulation techniques. The center seeks to facilitate and study technology enhanced learning strategies within University based and extramural educational programs through strategic partnerships and academic excellence. The JABSOM eModule is an entirely new learning format to enhance basic science education in JABSOM’s Problem-Based Learning curriculum. The “Antibodies Instructional Module” below was the pilot module developed from an instructional design study. It is an interactive, multimedia-enhanced, web-based instructional module specifically designed for first-year medical students learning the basics of immunology. More modules like this are being developed. Please download it to your computer and view it full screen for optimal	viewing. Estimated learning time: 30 min. Software needed: Adobe Acrobat/Reader, QuickTime media player.